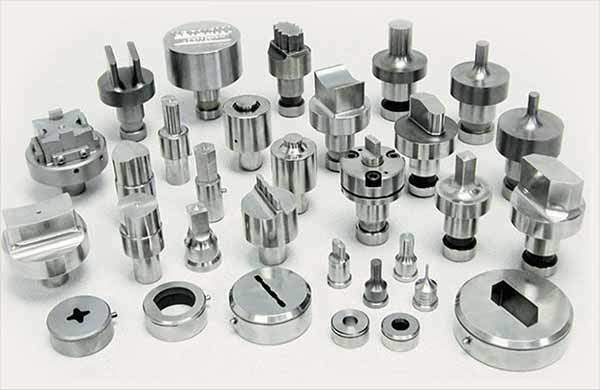 Genuine Piranha tooling is available for all makes and models of ironworkers, portable presses, and punching machines. Standard sizes of tooling are in stock and available for same-day shipment. All standard shapes of non-stock tooling will ship within 48 hours, regardless of size. We know that fast delivery is important to you, and we have created manufacturing methods to provide you with the fastest delivery in the industry.